As more and more products are changing to plastic, it is important your company chooses an innovative and diversified plastic manufacturer for all your industrial and commercial demands. For more than 20 years, C-Plex Inc. has manufactured and distributed thousands of quality products. Commitment to our customers is clearly visible in our product diversity, leading edge advances in manufacturing, custom fabrication, and value added services. Our success has been built on our ability to set the pace, predict product and market growth, and identify our customer's needs while evolving to meet them. 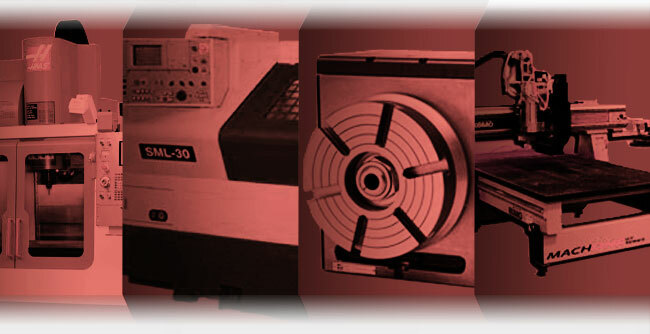 We specialize in custom, value added products to meet each customer's specific requirements. No project is too large or too small. C-Plex Inc. can assist you in developing your plastic products by offering you conceptual drawings, prototyping and final production by a staff of expert engineers and talented craftsmen. We utilize a variety of diversified process technologies which can greatly assist you in choosing the most beneficial and least expensive form of production. Our versatile Computer Numerically Controlled (CNC) equipment allows us to reliably and repeatedly produce almost any plastic part. Some of the process technologies we offer are CNC Routing, CNC Milling, CNC Turning, and CNC Vacuum Forming (with plug assist). On-time delivery is a cornerstone of our philosophy and we pride ourselves on our commitment to customer service and satisfaction. From the initial order to the final shipment of your custom plastic components, we are compelled to produce the highest quality product. Our manufacturing facility is located in Lexington, South Carolina, only 15 minutes from Columbia, South Carolina, and is housed in 14,000 square feet of space. To discuss the specifics of your precision plastic fabrication needs, please contact us at (803) 951-0628 or (800) 467-1125.